Note: You will need a code to book discounted courses, please call us for this. Prices include the theory and practical elements of the course. For group discounts, all practical courses must be done on the same day. All offers cannot be used in conjunction with any other offers. Discounts do not apply to gift vouchers. 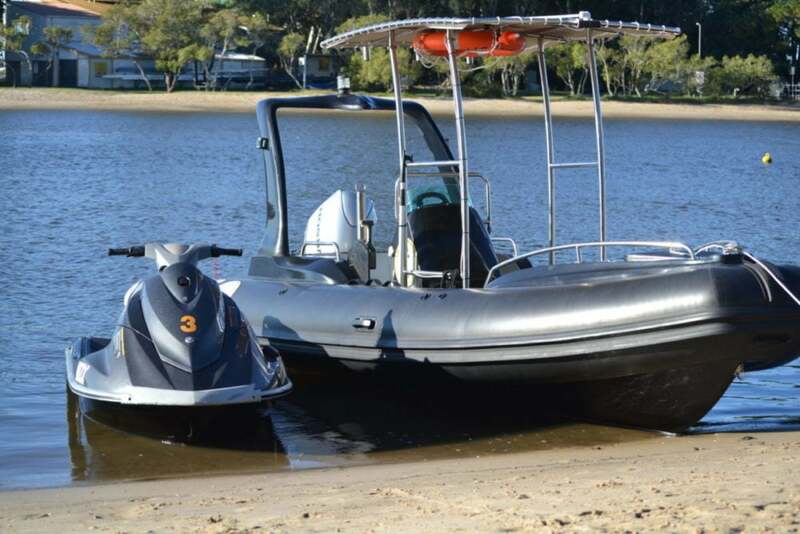 Licence to Boat reserves the right to discontinue offers at anytime. Licence to Boat may withhold CoC’s if conditions are not met. Licence to Boat is proud to be offering the No.1 QLD Boatsafe approved online theory course. Step 1: Complete our specialist online theory course. Step 2: Complete your practical training element. Bookings are on a first come first serve basis, book early to avoid disappointment.